The Advisory Board is made up of sovereign wealth and pension fund leaders working in Africa. Advisory Board members ensure the industry remains at the forefront of facilitating long term institutional investment and best practice continent wide. 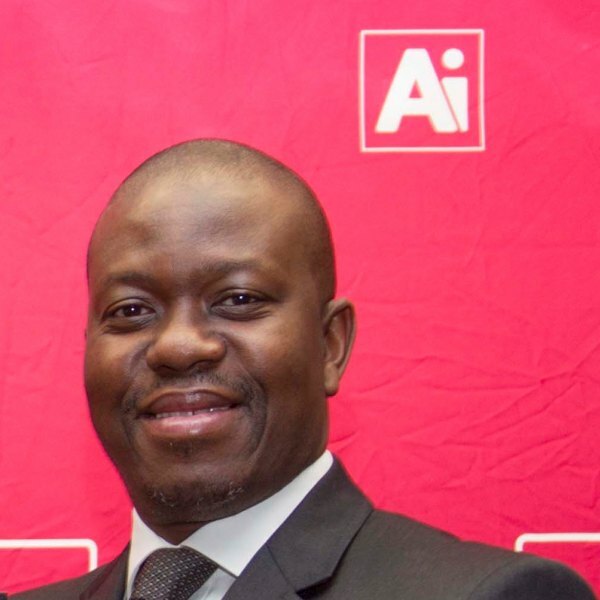 Hubert is the Chief Executive Officer and Vice Chairman of Africa investor (Ai) Group. 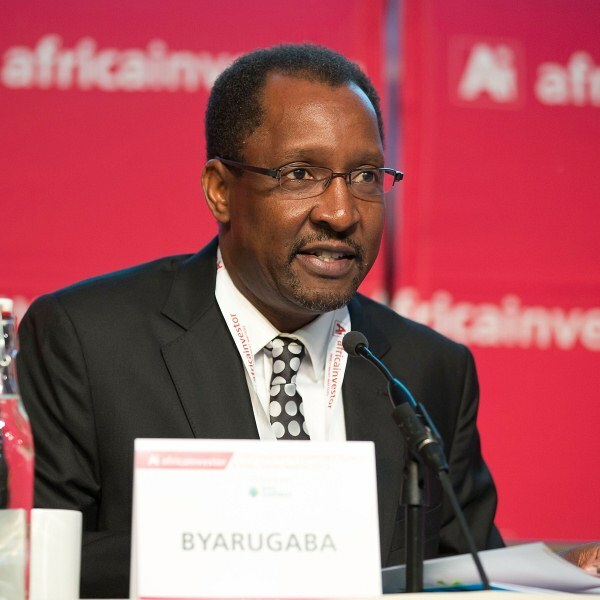 He serves as the Chairman of the (Ai African Sovereign Wealth & Pension Fund Leaders Forum). 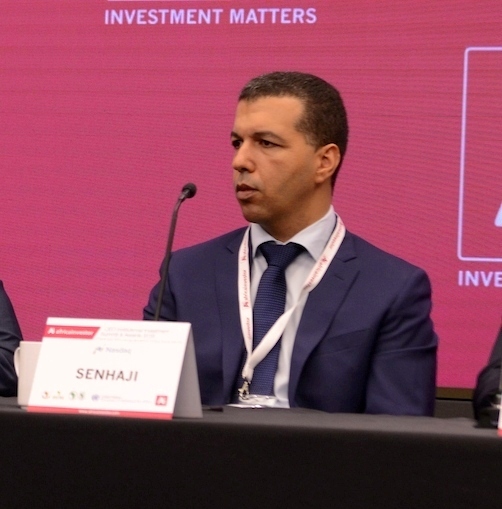 He is responsible for advising institutional investors, governments and development finance institutions on major infrastructure and private equity investments in Africa. Ai Analytix, an artificial intelligence, machine learning platform turning big data into actionable information for Ai’s one-stop destination for comprehensive company analysis, fundamental research, portfolio evaluation, screening tools and investor relations on over 1 100 African listed equities. AiAssetX, Africa investors’ online co-investment marketplace, designed to profile project and infrastructure investment opportunities and securely connect accredited domestic and international asset owners and institutional infrastructure investors, with infrastructure project developers and infrastructure fund and investment managers working in Africa. AfricaPLC, an innovative, B2B/ B2G E-commerce marketplace & FinTech platform, focused on improving intra-African Trade flows, cross border payments, supply chain transparency and access to trade intelligence and global markets. Danso established Africa investor in 2002, after leaving the International Chamber of Commerce (ICC) in Paris, where he was the Senior Adviser for African Affairs, responsible for Advising the world’s largest corporations and institutional investors on investments in Africa. He holds an LLB in Business Law and an LLM Masters in International Commercial Law from the University of Sussex in England. Danso was instrumental in establishing the NEPAD Business Group and was a member of the OECD-NEPAD Investment Initiative Steering Committee, the African Development Bank-NEPAD Infrastructure Project Preparation Fund Oversight Committee, the UNEP Finance Initiative African Task Force, the UN Business Committee on Financing for Development and a Reviewer of The Africa Competitiveness Report published by The World Bank, World Economic Forum and the African Development Bank. 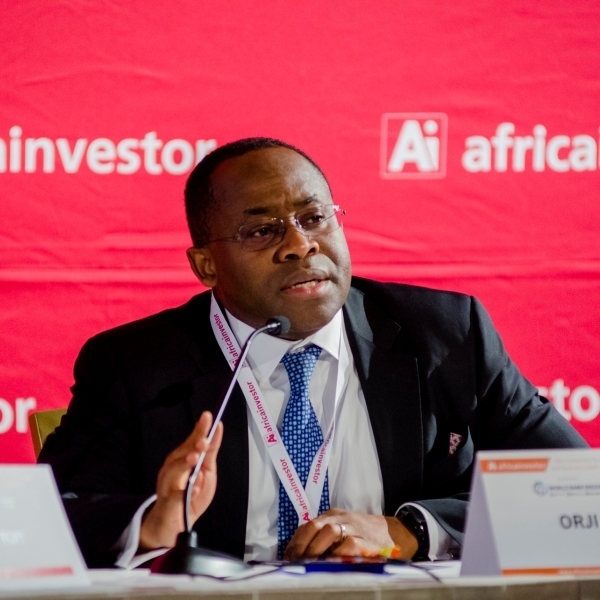 Mr. Orji is the Managing Director/CEO of the Nigeria Sovereign Investment Authority. 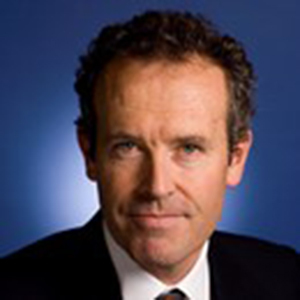 He brings a wealth of global experience in the financial services sector to his role as MD/CEO. 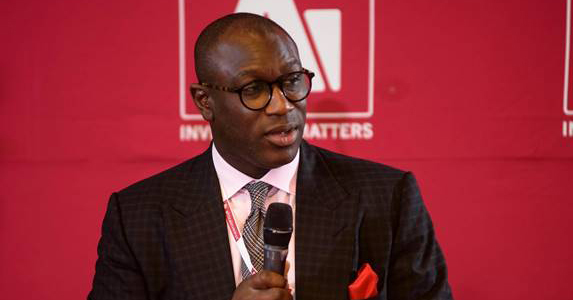 He joined NSIA as CEO in October 2012, from Switzerland’s largest bank, UBS Securities, where he was Managing Director in the New York branch of its Equities Division. Prior to his UBS experience, Mr. Orji spent six years at JP Morgan in London, 2001-2006, rising from the position of Vice President to Managing Director within the Equities Division. Prior to JP Morgan, he worked for Goldman Sachs Asset Management, London, 1998-2001, as an Analyst/Portfolio Manager. His first banking financial industry experiences were at Diamond Bank Plc., Lagos and Arthur Andersen, Lagos. Mr. Orji studied Chemical Engineering at the University of Port Harcourt, Nigeria, graduating in 1990. He also obtained an MBA from Harvard Business School in 1998. Dr. Mbui Wagacha is the Chairman of the Kenyan Sovereign Wealth Fund and Advisor in the Executive Office of the President Kenya. Dr Wagacha was appointed to the Board of the Central Bank of Kenya as a Non-Executive Director with effect from 14th March, 2011. Following legislative changes to the Central Bank of Kenya Act, he was on 11th February, 2013 elected by members of the Central Bank of Kenya Board as Ag. Chairperson of the CBK Board. He holds a PhD in Macroeconomics and Monetary Economics from the University of Geneva, Switzerland, an M.A. in International Trade and Econometrics from the University of Manitoba, Canada and a B.A. in Economics from Swarthmore College, United States of America. 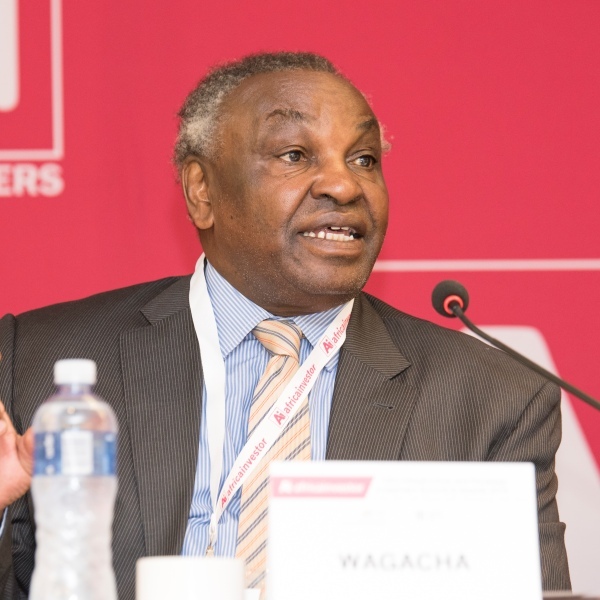 Dr. Wagacha, a renowned Macroeconomist and policy expert, has over 20 years experience in economics policy design, analysis and implementation with particular emphasis in Sub-Saharan Africa. After starting his economics career at the University of Nairobi, he worked at UNCTAD, Geneva, the Association of African Central Banks, and at the African Development Bank. He is currently an independent consultant and trainer for the Economic Commission of Africa and has held various economic consultancy positions for the World Bank, AfDB, SADC, UNDP, CIDA, IPAR, FAO, Care International, State University of New York, IDRC-Canada, MEFMI, among others. He has also held the position of Chief Economist for the African Centre for Monetary Studies. Amadou Hott has over 15 years of professional experience in investment banking in Europe, the USA, Africa and the Middle East, including 9 years in manager and / or director positions. 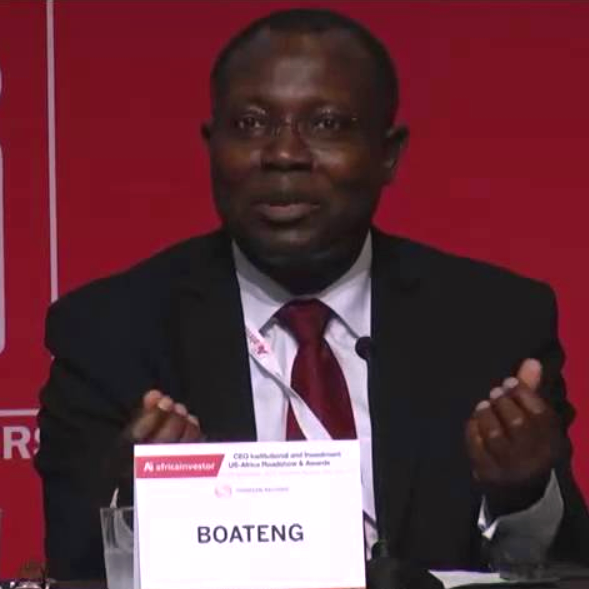 He was the Chairman of the Board of Directors of the Blaise Diagne International Airport (June 2013 – April 2014). 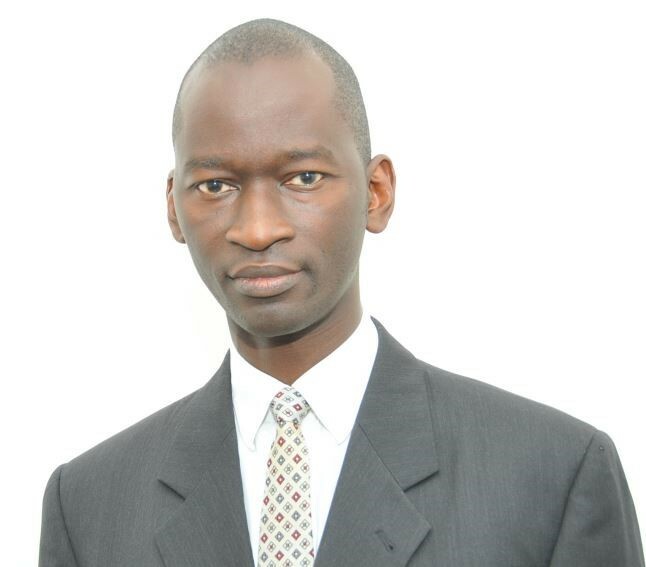 Prior to that, he was the Special Investment and Financing Adviser of the President of the Republic of Senegal since May 2012 He graduated with a Masters’ degree in market finance at Paris-Sorbonne University in FRANCE and Masters of Financial Mathematics as part of an exchange program at the University of New York, USA. Mr. Tarik Senhaji is the Chief Executive Officer of the Ithmar Capital. Prior to this he was the CEO for the Moroccan Fund for Tourism Development (FMDT). The FMDT was established on November 11th, 2011 by the Moroccan government and supported by the Hassan II Fund for Economic and Social Development. The Fund is part of the long-term development plans initiated by The Kingdom of Morocco in different economic sectors. 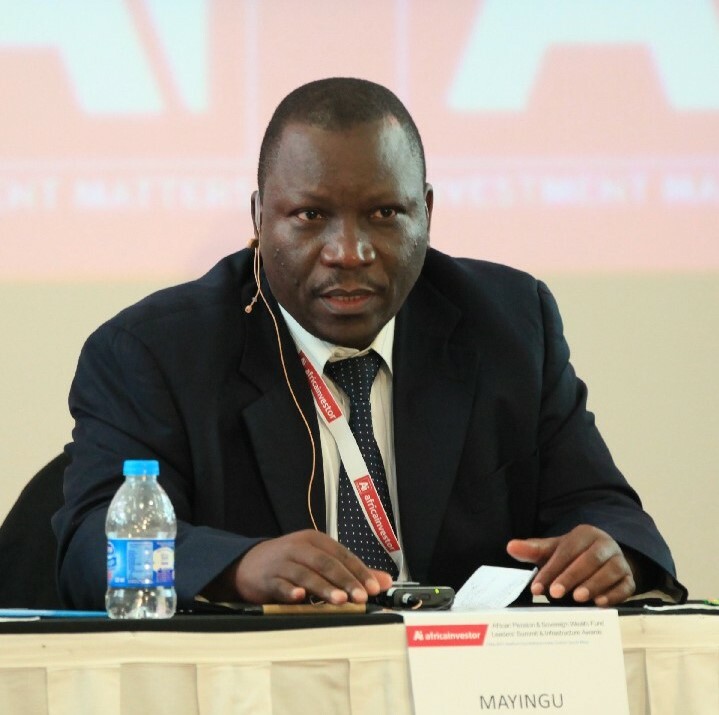 Mr Mayingu is the current DG of the PSPF in Tanzania. He has accumulated over 20 years of experience working in the financial industry, mainly in banking and social security. Prior to PSPF, Adam Worked as Head of Information Systems, Acting Chief Manager Information Systems, Software Engineer and Senior System Analyst at CRDB Bank. He also worked at National Bank of Commerce, Standard Chartered Bank and Tanzania Revenue Authority. Dr. Renosi Denise Mokate, BA, MA, Ph.D. serves as the Chairperson of the Board of Trustees and Chairperson of the Investment Committee of the Government Employees Pension Fund (GEPF), Africa’s largest pension fund. 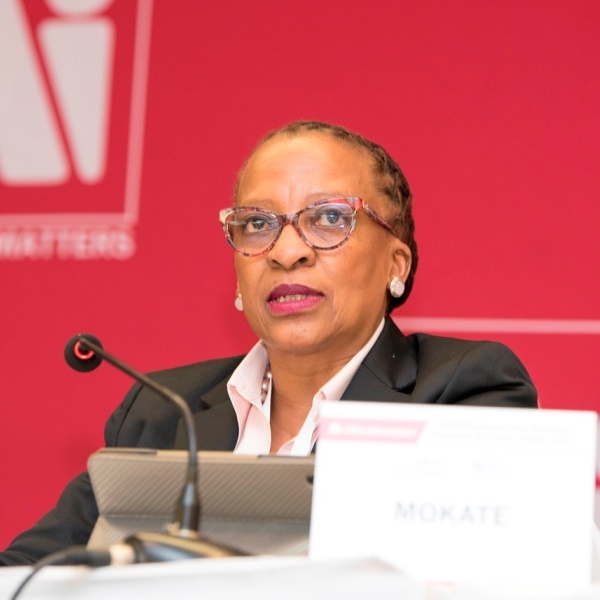 Dr. Mokate served as a Senior Policy Analyst and Programme Manager of the Development Bank of Southern Africa. She served as Deputy Governor of South African Reserve Bank from August 1, 2005 to July 31, 2010. Previously, she served as an Executive Director of Group Economic and Social Analysis at the Human Sciences Research Council. 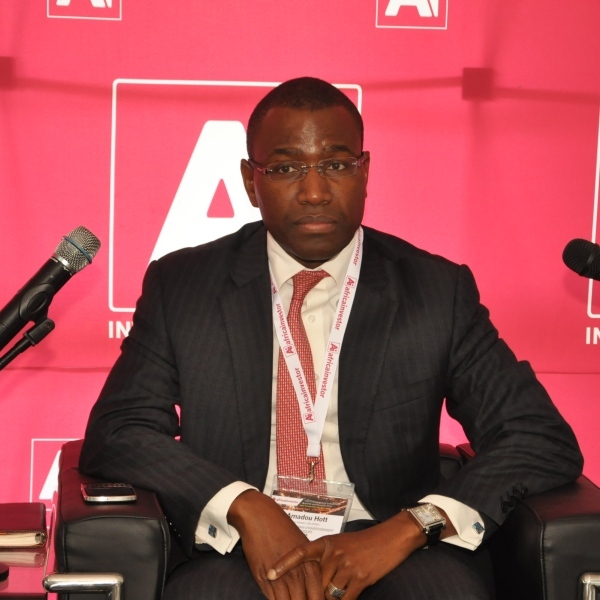 Dr. Mokate has been an Independent Non-Executive Director of Vukile Property Fund Limited since December 11, 2013. She has been an Independent Non-Executive Director of Bidvest Bank Limited since July 01, 2013. She serves as a Non-Executive Director on a number of boards including, Hans Merensky Foundation and subsidiaries of the CEF group of Companies. David Nuyoma is Chairman of the Namibian Stock Exchange. 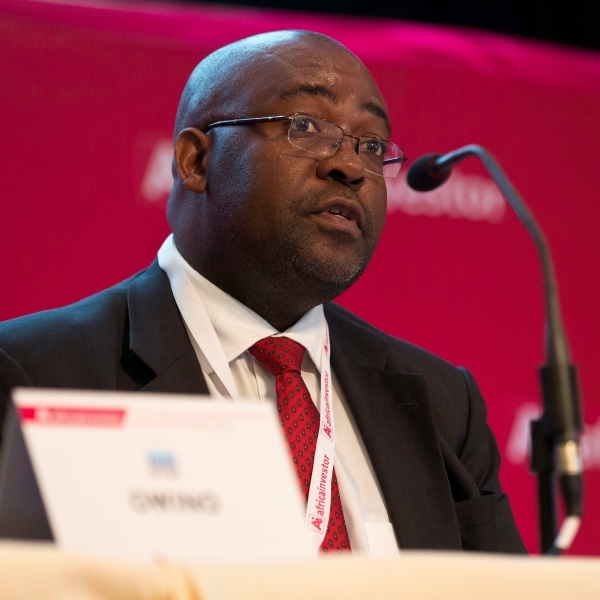 He became CEO of the Government Institutions Pensions Fund Namibia (GIPF) on 1 January 2013, having previously been CEO of the Development Bank of Namibia from November 2003 to December 2012. He was educated at the University of East Anglia (BA; MA Industrial Development). Mr. Byarugaba has a wealth of experience in managing large financial organisations of international repute including commercial banks. He joined the Fund from Global Trust Bank where he was the Managing Director. With over 27 years of banking experience, he has held various senior positions at Standard Chartered Bank, Nile Bank and Barclays Bank. Dr. Richard Mwiinga is the Chairman of Zambia Association of Pensions Funds and Operations Manager of Public Service Pensions Fund and is also the Principal Officer at the Institute of Retirement Funds. Mr Camilleri is the current CEO of the NJMPF. The NJMPF is responsible for three funds, namely; the Natal Joint Municipal Pension Fund (Superannuation), Natal Joint Municipal Pension Fund (Retirement) and the KwaZulu-Natal Joint Municipal Provident Fund. He is a graduate from Ecole Polytechnique and Ecole Nationale des Ponts et Chaussées, Collège Génie Industriel in Paris, France. 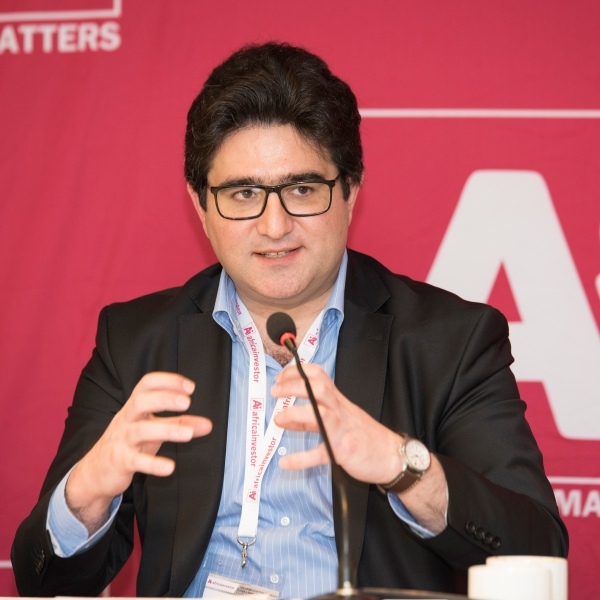 He is also an alumnus of the Executive Leadership program at London Business School. 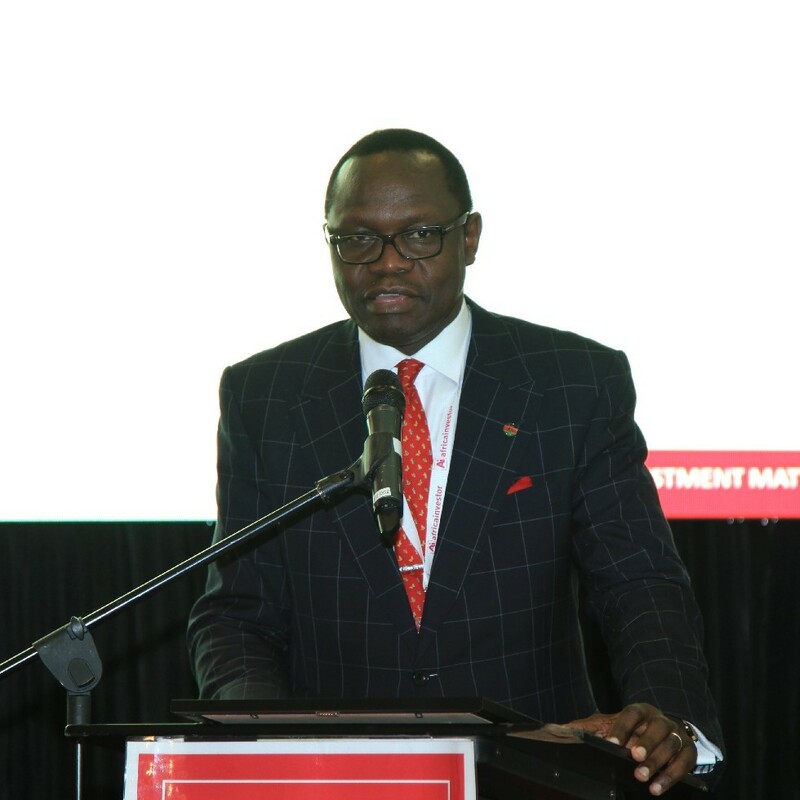 Dr. Edward Odundo is the Chief Executive Officer of Retirement Benefits Authority (Kenya) and the President of the International Organisation of Pensions Supervisors (IOPS), having previously served as the Vice President and Chairman of the Technical Committee of IOPS. Dr. Odundo is also a lecturer at he University of Nairobi, School of Business. 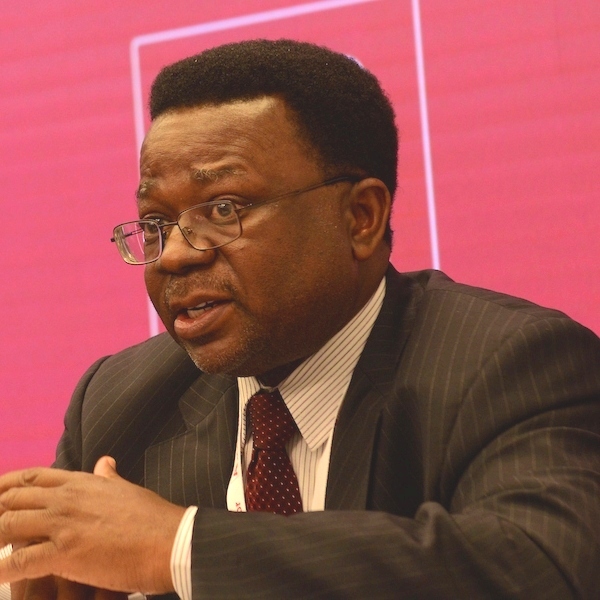 Dr. Odundo has held various high level responsibilities such as the Commissioner of Value Added Tax, Kenya Revenue Authority and Founder and First Chairman of the Forum of VAT Commissioners in Africa with its headquarters in Accra, Ghana; First Financial Controller Kenya Revenue Authority, General Manager, East Africa Reinsurance Company Limited and Finance Manager, Kenya Reinsurance Corporation. 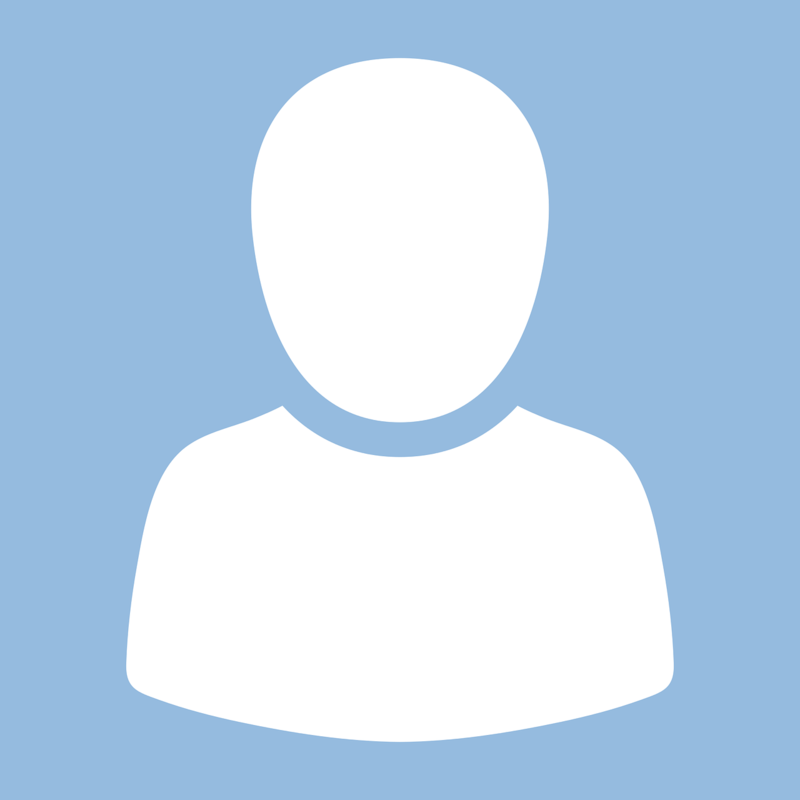 Dr. Odundo holds a PhD in Business Administration (Strategic Management) from The University of Nairobi, MBA degree in Strategic Management and Marketing and a BSc. Degree in Finance and Accounting. 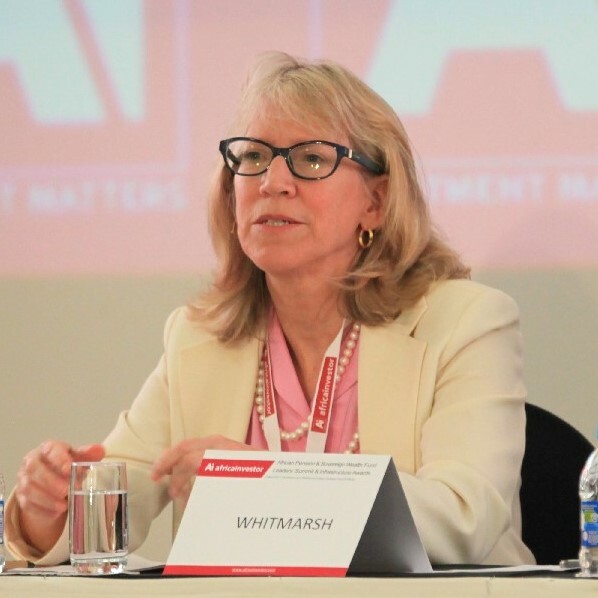 Theresa J. Whitmarsh is Executive Director of the Washington State Investment Board, one of the United States’ leading institutional investors, managing over $100 billion of state pension, insurance, and other assets. The fund has been a leader in private asset investing, with private equity, real estate, and tangible assets comprising 40 percent of its retirement portfolio. Theresa joined the WSIB in 2003 with 20 years’ experience in business, government and media. She has a Master’s in Business Administration, Pacific Lutheran University, and Bachelor of Arts, English Literature, Seattle Pacific University. She is Chair of the Pacific Pension Institute, and in 2016 was named Chair of the Council of Institutional Investors. She is past director with the International Centre for Pension Management, and serves on the Millstein Center for Corporate Governance Advisory Board and the World Economic Forum’s Global Agenda Council on the Future of Investing. She is a member of ABP’s Investment Committee. Mr. Nicolas J. Firzli is Director-General and Head of Research of the World Pensions Council (WPC), an international association of public and private retirement institutions, Co-Chair of the World Pensions Forum (WPiF) and Advisory Board Member for the World Bank Global Infrastructure Facility (GIF). He has worked with public and private pension funds, insurance companies, social security institutions, government agencies (at both federal and state/municipal levels), trade unions and labor organizations in more than 30 different jurisdictions in the past 18 years. Mr. Firzli is an alumnus of Canada’s McGill University (BA Stat./Econ. ), the Paris Descartes Law School (LL.M. ), the HEC School of Management (MBA) and attended the Doctoral School of Economics and Management at Louvain University in Belgium. His research relies primarily on a multidisciplinary approach to asset ownership analysis integrating financial theory, fiduciary law and development economics. 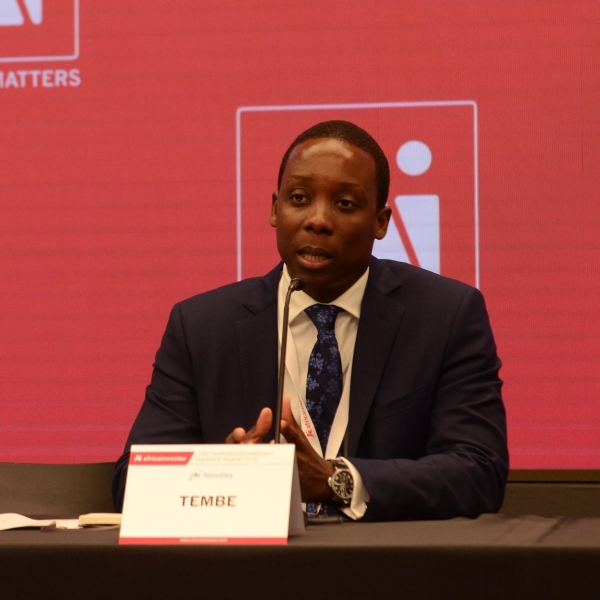 Mr. Tembe is the CEO of Moçambique Previdente which is a Pension Funds Management Company, created in December 2012. 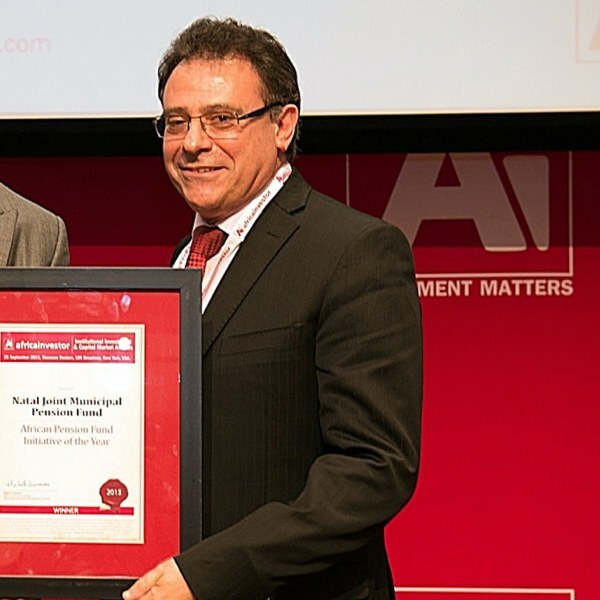 It is the first Mozambican company created specifically for the Management of Pension Funds. Robert M. Maynard is currently Chief Investment Officer for the Public Employee Retirement System of Idaho. Previously he served as Deputy Executive Director of the Alaska Permanent Fund Corporation and as Assistant Attorney General for the state of Alaska. In addition to his duties for the Idaho Retirement System, Mr. Maynard serves on the Board of Directors for a number of investment-related organizations, including the College of Western Idaho Foundation and the Boise State University Foundation. He also serves on the Board of Advisors for the Alaska Permanent Fund Corporation. 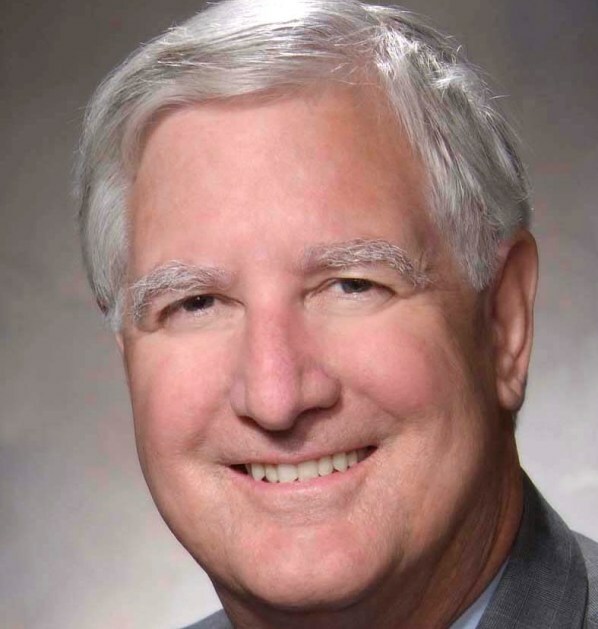 Mr. Maynard is also on the Board of Directors of the City Club of Boise, the Boise Public Schools Education Foundation and was a National Trustee for the Boys and Girls Clubs of America. Mr. Maynard graduated from Claremont Men’s (now Claremont McKenna) College and received his JD from the University of California, Davis School of Law. Jack Kayonga is CEO, Agaciro Sovereign Wealth Fund. Experience. 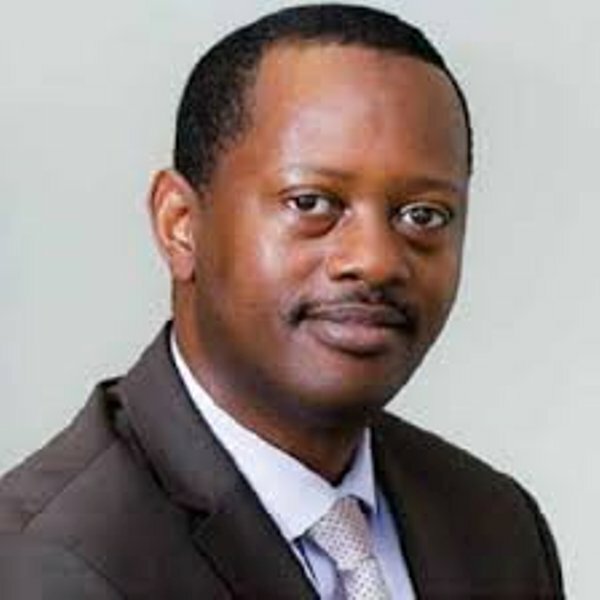 He has held different positions both in the Public and Private Sector, including having served as the CEO of the Rwanda Development Bank and as an advisor to the Minister of Finance of the federal republic of Rwanda. He has severed on several boards and he currently sits on a number of Boards including MTN Rwandacell – Chairman, Board of Directors, Prime Economic Zones Ltd – Chairman Board of Directors, Rwanda Investment Group- Chairman Board of Directors. He holds a Bachelors Degree in Economics from the National University of Rwanda, a Masters Degree in Finance and Banking from Cardiff University (UK) and is pursuing a Doctorate in Business Leadership with the Swiss Management Center. Mr McCarthy is Global Head of Infrastructure, Real Estate and Infrastructure Department, Abu Dhabi Investment Authority. He is responsible, in collaboration with senior management, for developing and implementing investment strategy for the Infrastructure Division and overseeing all day-to-day activities of the Infrastructure team. This includes managing ADIA’s existing portfolio of infrastructure investments, as well as working with team members to originate and execute on new transactions. With over 20 years of experience in the infrastructure sector, Mr McCarthy joined ADIA from Deutsche Bank where he was Managing Director and Global Head of RREEF Infrastructure since 2005. Prior to that, he served as Global Head of Infrastructure Capital & Structured Cap ital Markets at ABN AMRO Bank. Mr. McCarthy began his career in the infrastructure sector in 1990 at BZW in Australia, where he ultimately rose to the rank of Head of Infrastructure. Mr. McCarthy holds a Post-Graduate degree in Finance as well as a Bachelor of Economics from Monash University in Melbourne, Australia. Mr. Turymwijuka serves as the Director of the Petroleum Investment Fund Uganda. The Fund is currently in the implementation phase.